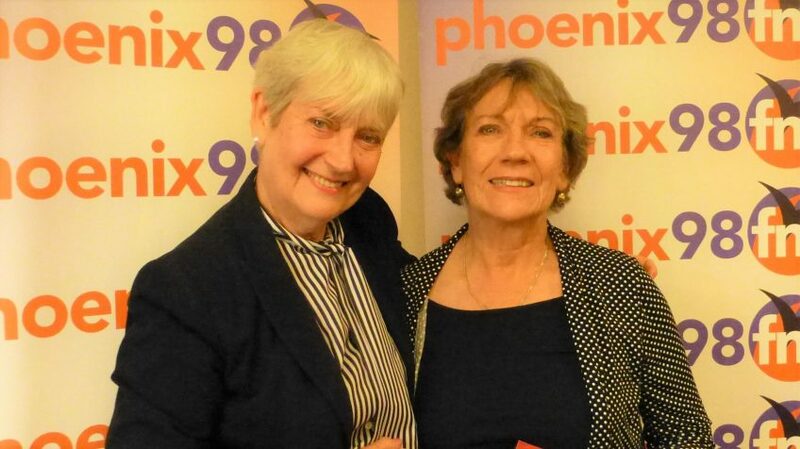 Michelle Ward was joined by our regular, Sylvia Kent with this months book club. 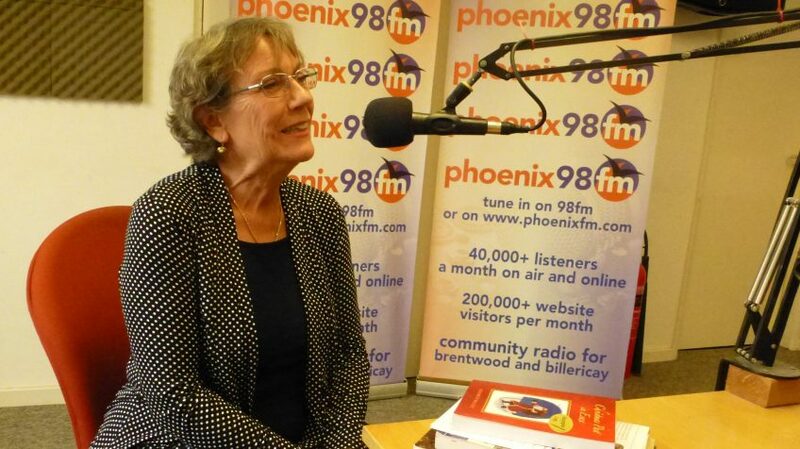 Our guest was the wonderful Liz Wallace. An entertaining chat about the world of books, including Sylvia’s latest project and the works by Liz Wallace. Did I mention the fact they are also both sisters? Liz lives in Colorado and travels to the UK to see family and friends. 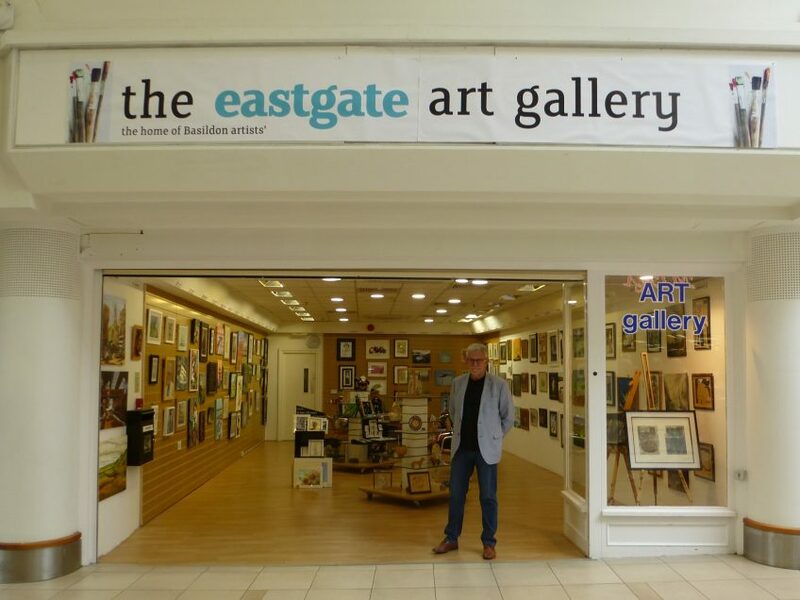 Her son, Stuart Wallace is a very talented artist and currently has an exhibition of his work at Basildon Art Gallery, Eastgate. What a talented family.